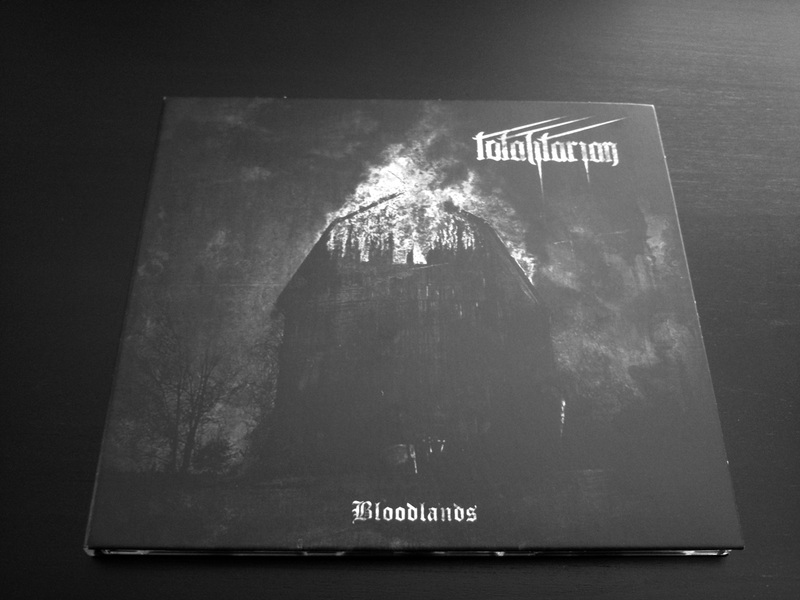 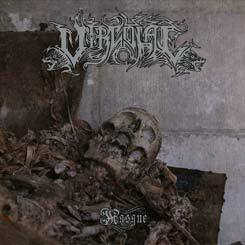 Out via Barren Void Records, officially distributed by Lavadome. 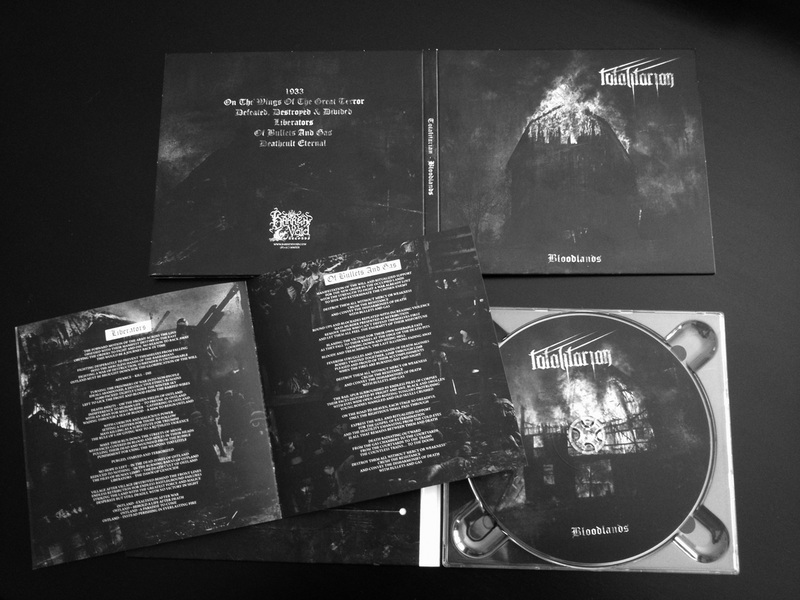 Digipak with 8 pages booklet, matt varnish throughout, shrink-wrapped + free bandcamp download. 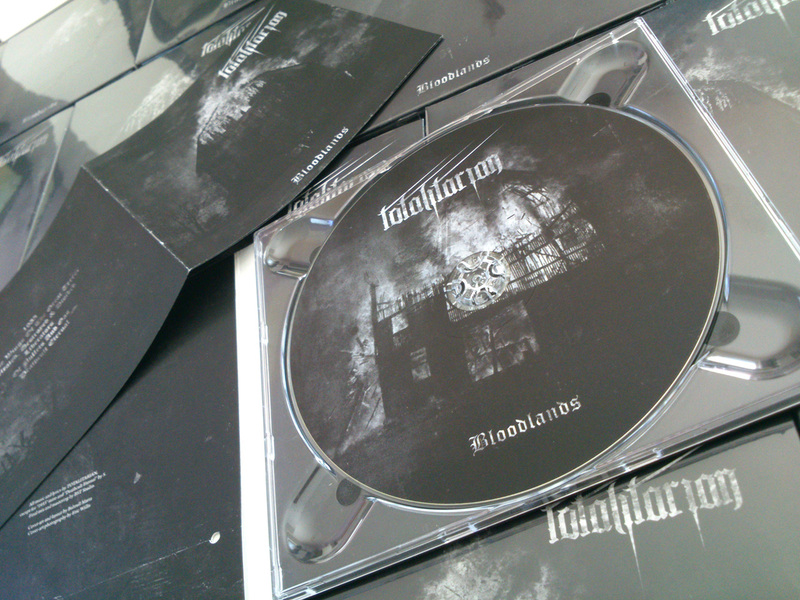 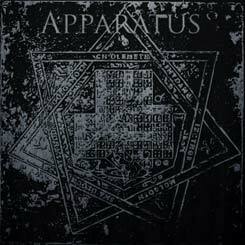 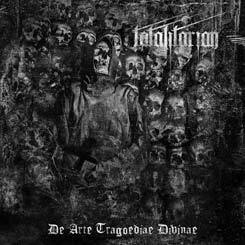 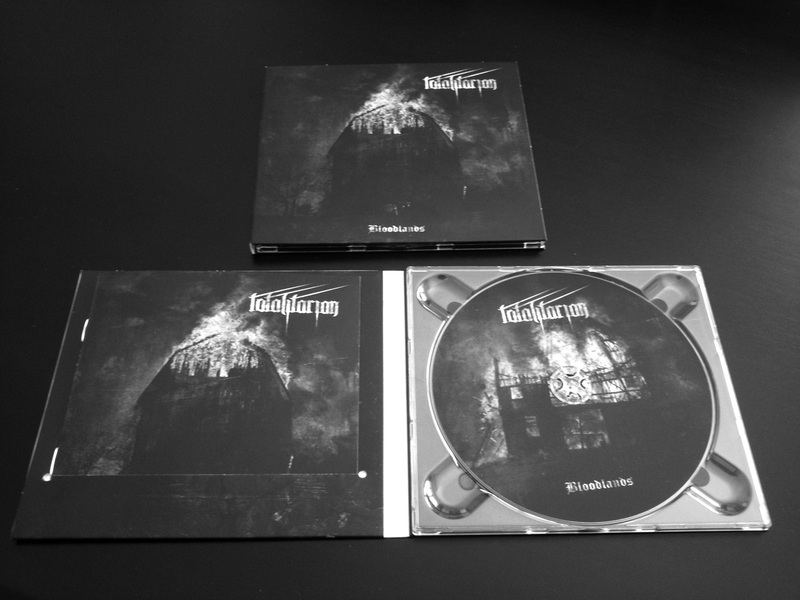 TOTALITARIAN "De Arte Tragoediae Divinae"